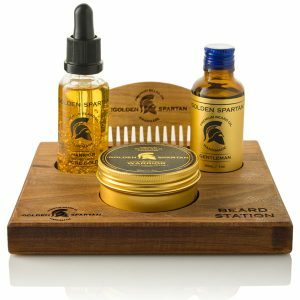 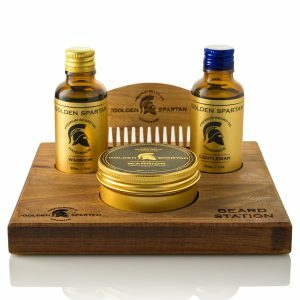 The Spartan Oil & Balm Gift Set is a great starting kit for your beard. 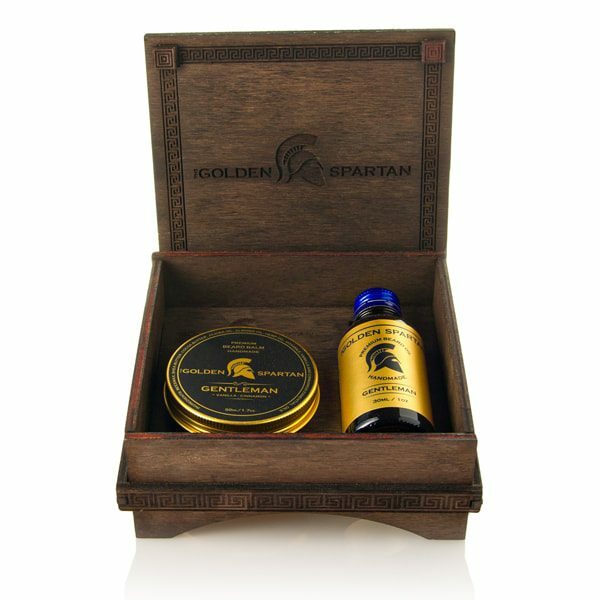 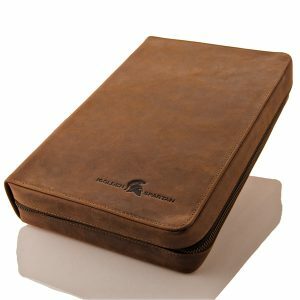 It has what your beard needs the most and comes in this great antique Spartan styled wooden box. 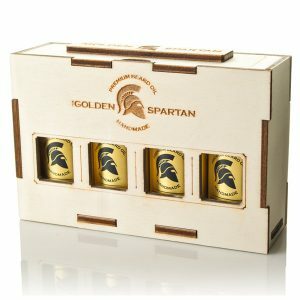 Perfect as a present!